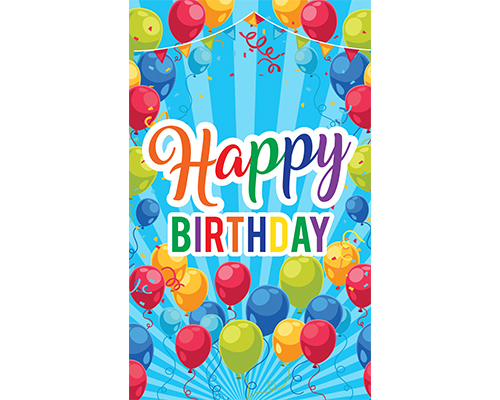 69799 PER6497.jpg 500X638\PER6497.jpg 69800 PER6497_1.jpg 500X638\PER6497_1.jpg Send A Hint! 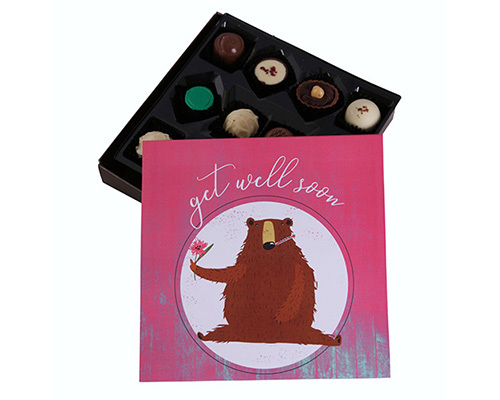 A romantic personalised gift crate with a touch of spring. 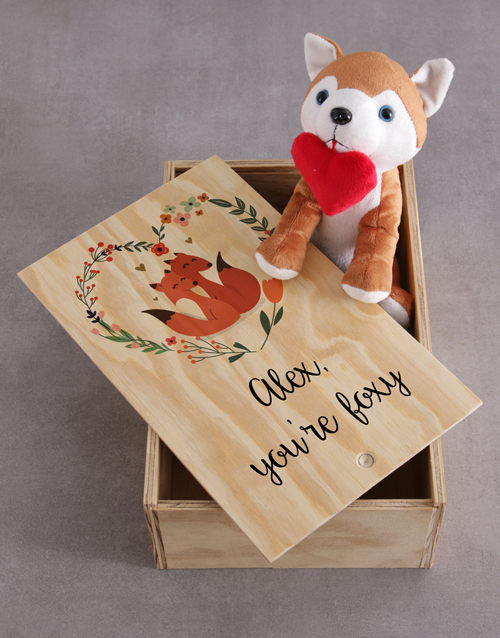 Shower your partner or loved with love and care with this raw pine wooden crate with a fox plush teddy for your loved one. 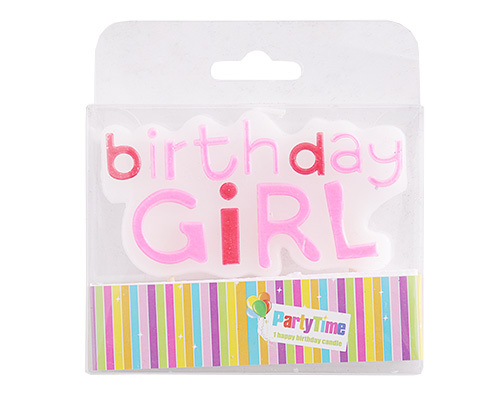 Get nationwide delivery on this incredible gift hamper when you order it online today. 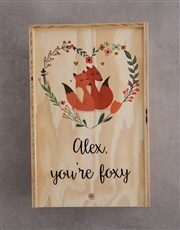 Get this Personalised Fox And Wooden Slide Hamper delivered with NetFlorist.